Sie sind sehr nachdenklich Ernst! Vielen Dank und Beifall zu Ihnen! Your photos are amazing. Don’t worry about being out of contact through lack of WiFi, just keep clicking the pics. I visited Yellowstone as a young child with my parents and 3 siblings. I remember the bear’s claws in the back window my brother had rolled down!!! My mom’s head was so close to those long “nails” (is that what they are called). Yes, I remember those days in Yellowstone too, when bears were everywhere and people fed them wonder bread from their cars! Crazy! I’m sure we were not feeding them – Mike just rolled down his window part way and the next thing we knew there was a claw trying to come through – I still have vivid memories of that moment some 55 years later!!! You beautiful post makes me reflect on the lives of both, bears and humans. Thank you for your amazing photography! Awwww, I am preaching to the choir with you my friend, but thank you for such a thougtful comment! Fantastic photos Cindy. Such astounding beauty I the landscape! Thank you. 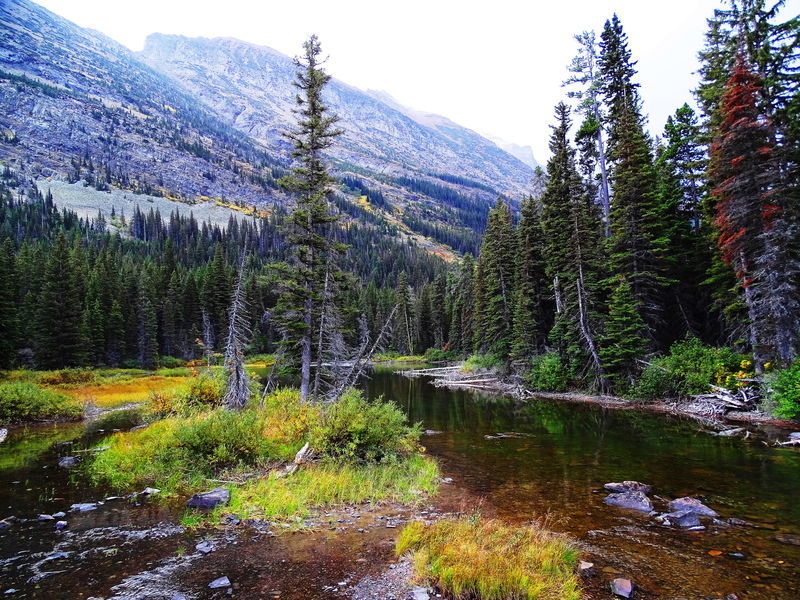 It is just unbelieveably beautiful country, especially in the fall! How wonderful to be born a bear and have that landscape as your protected playground. Such a healthy, happy, and relaxed little bear. 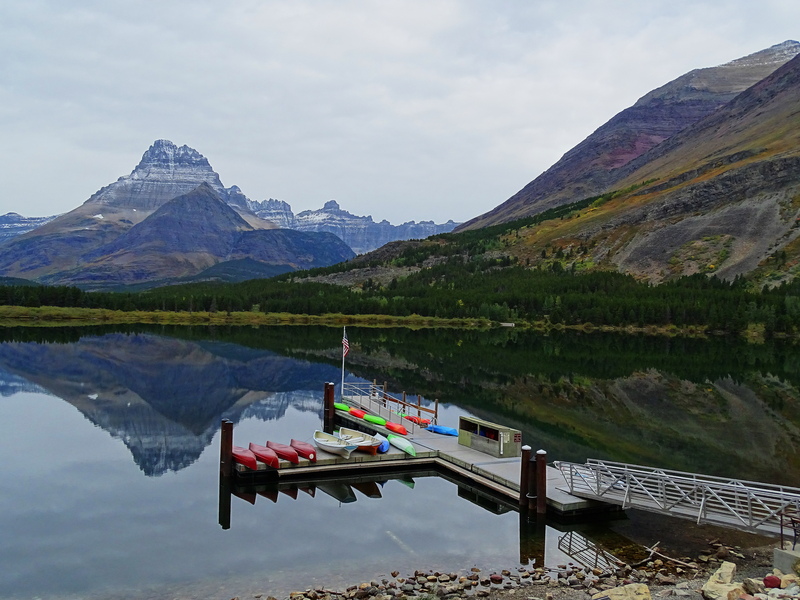 What beautiful scenery, Cindy — thanks for bringing it to life for us! Love the baby bear, too — the jam on its head somehow makes it seem almost human, ha! Vamos a Espana de nuevo el proximo ano . Estamos visitando Madrid, Barcelona , Valencia , Mallorca, Cartagena . Voy a buscar estas montanas. Me encanta Espaan y mi querido amiga! 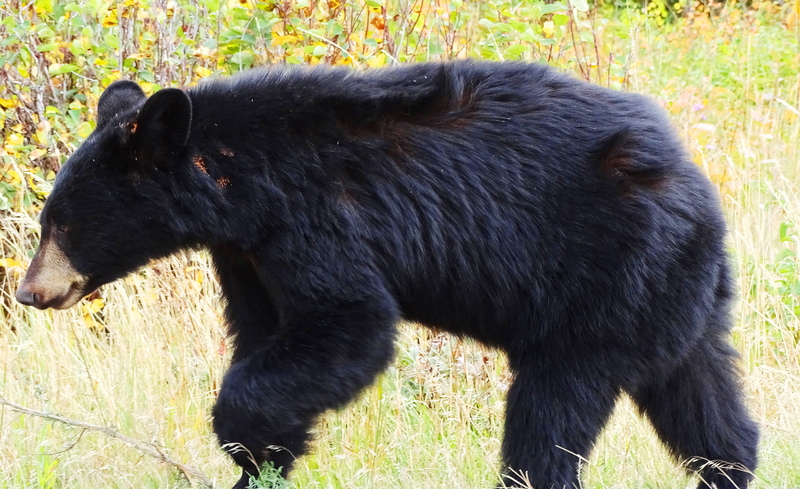 What gorgeous photos – I want to be a bear in my next life. Hibernating, salmon, berries, honey – what’s not to like? It sounds idyllic to me too, as long as you live in a national park where you can’t get shot! 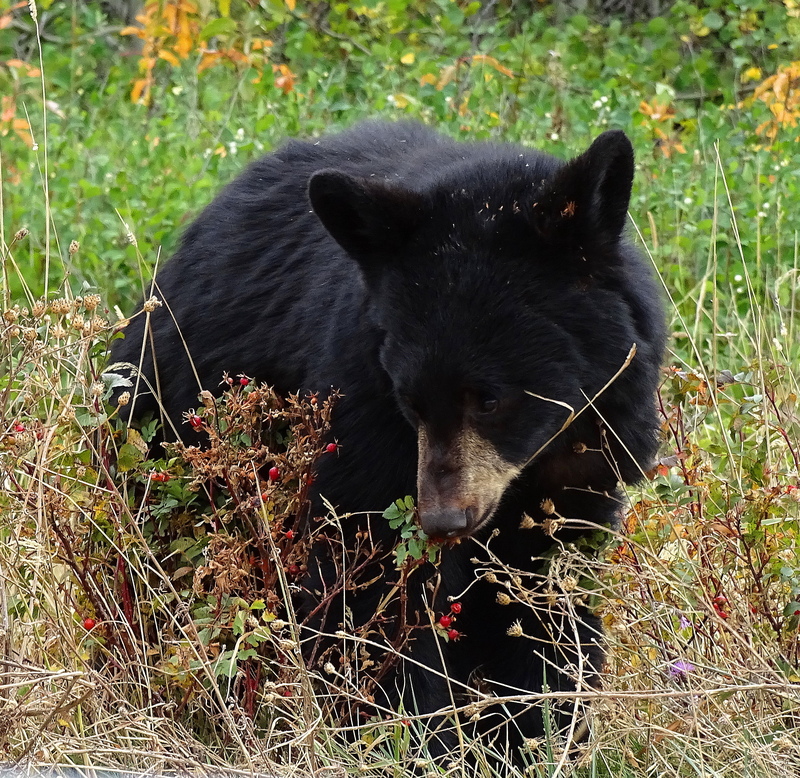 I would love to live among that beauty…as long as the bears share their berries 😉 As always, wonderful pictures, Cindy!! 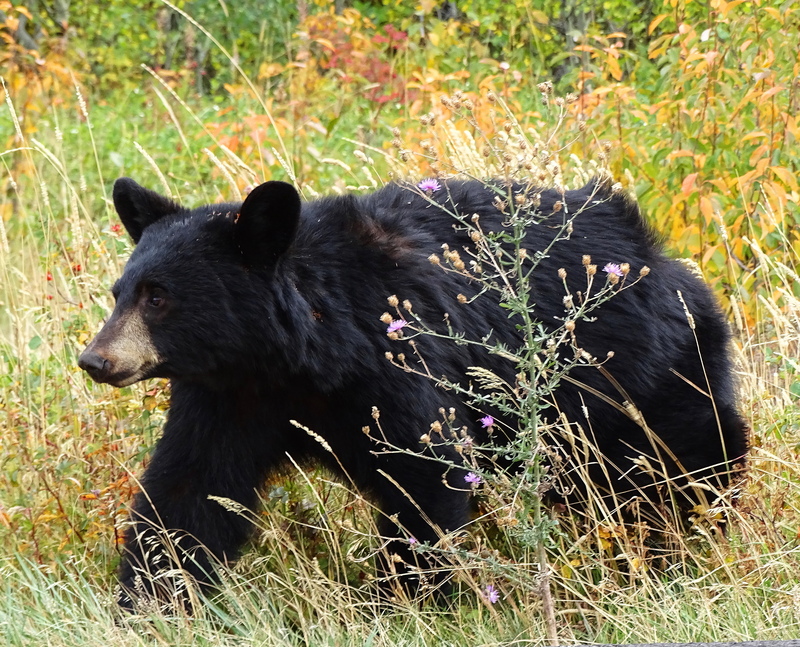 Awesome photographs of the bear – something so very special about the quietness of nature and seeing what’s around you. Wonderful Cindy! 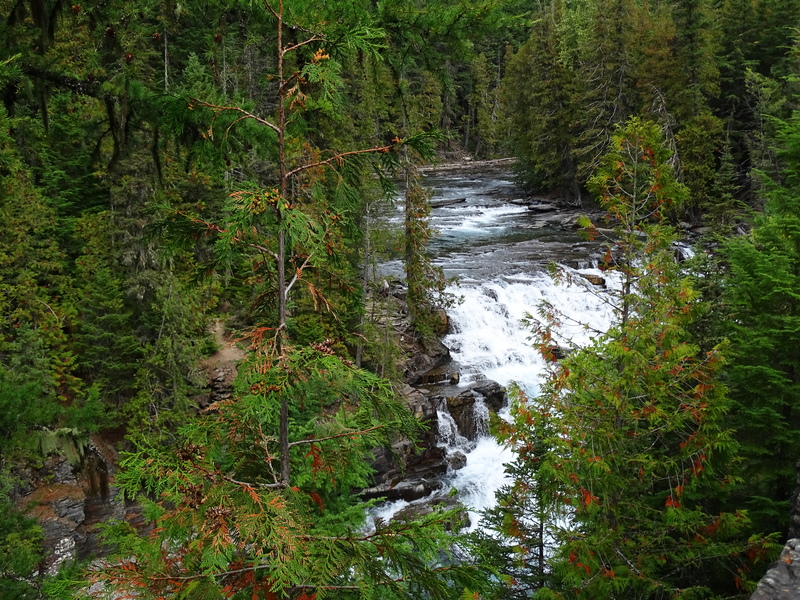 Some beautiful photographs on a Thursday, courtesy of Cindy – enjoy! What is there not to love! Berries and gorgeous vistas! Beautiful shots, Cindy. I love Big Bear and can picture you there. I hear it is warm over there right now. We are currently in Yellowstone and seeing lots of wildlife, grizzlies, trumpeter swans, buffalo, and elk and it is warm! Thank you for you very kind comments and enjoy the mountains! Cindy– you’re so kind to write back. Happy travels! Spectacular photos. Thanks for bringing me along! They are wonderful aren’t they. We saw another grizzly yesterday! So that’s what Boo Boo Bear looks like. Was Yogi there too? He was, and so were some of his brothers and cousins! Lots of beary beautiful bears! Exquisite, as always. A dear friend of mine now lives in the mountains of New Jersey. She’s tired of the bears eating everything from her fruit trees plus everything else. I had to laugh when she told me about mama bear staying higher in the tree while the cubs were on her deck gathering apples from over-hanging limbs. You have to watch this. This New Jersey mom is my new hero. I love how she calms the kids and I love the kids reactions. Priceless! Awwwww thank you, he was such a cutey, I am glad I was able to capture this. I am so envious. Thank you for taking me there even if i never actually get on the ground. 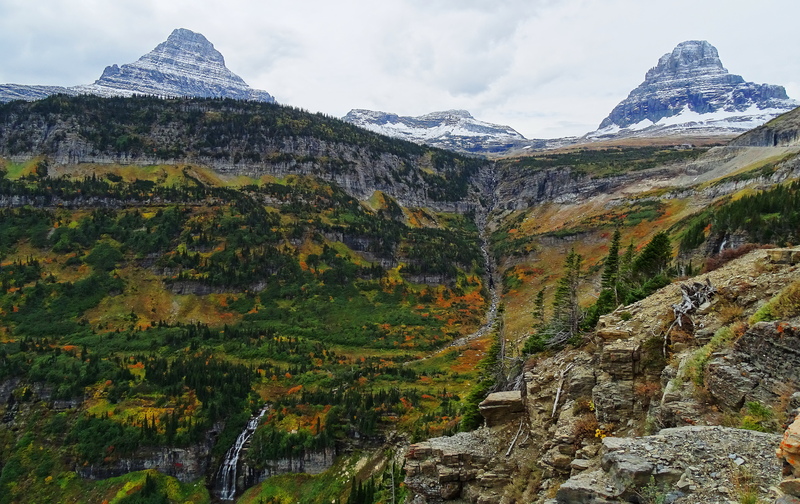 Ahhh– lovely glacier park. So many beautiful memories. Thanks for sharing. It is such a spectacular place isn’t it, and right about now it is getting very c-o-l-d! Still I would love to be there! I call my eldest grand daughter boo-bear. She doesn’t look anything like this one! Im loving these posts!! Gorgeous images! WOW – The clarity of that water on the last photo – & – the reflection!!! Such pretty pics and I love the bear! Well good because I love bear lovers!!!! Yes, sony zoom brings you Boo Bear!!! 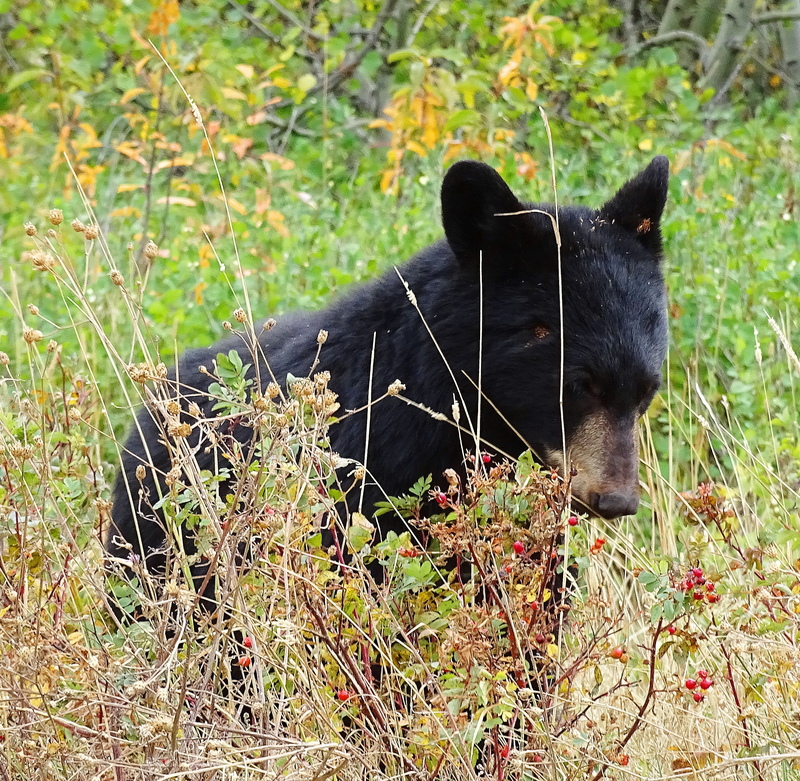 Although Boo Bear did walk right by us, he was solely focused on the berries. I was so shocked by his arrival, that I fumbled most of the photos!